"Biological toxins are any toxic substance that can be produced by microorganisms, animals and plants." ... "Unlike the case for toxic chemicals where supportive treatment is the only avenue following exposure, prophylactic vaccines and antitoxins also exist for some biological toxins." "...most biological toxins manifest acute effects, though a few produce long-term effects...."
Quotes from Barbara Johnson, Ray Mastnjak, and I. Gary Resnick. 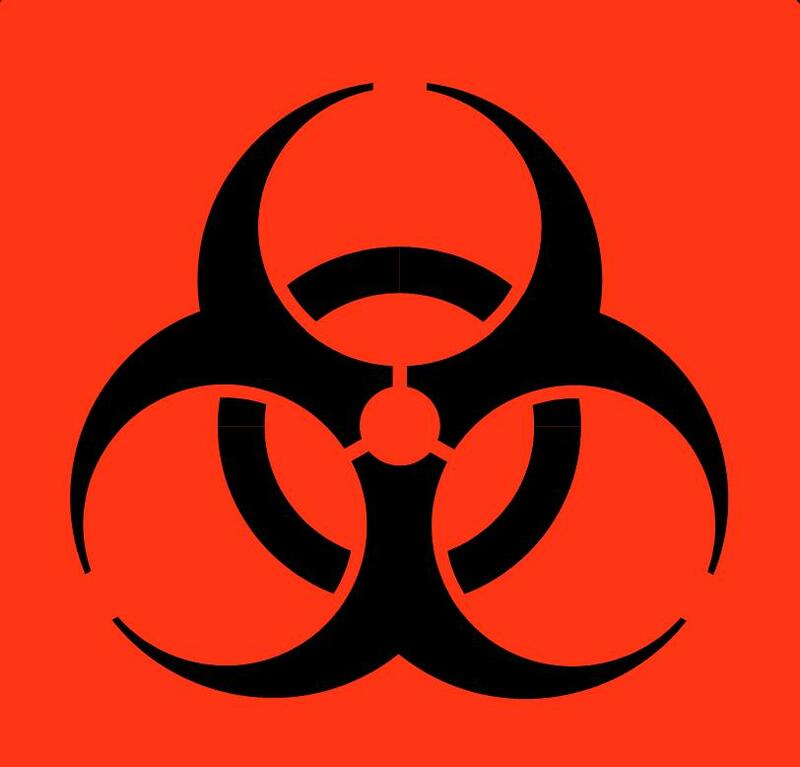 Safety and Health Considerations for Conducting Work with Biological Toxins. Applied Biosafety, 6(3) pp. 117-135 2001.